Your mind is a tool, one that should be used when thinking, planning and logic are required. Meditation can help you settle the mind allowing you to switch off the constant flow of noise and audit your internal dialogue. Used regularly meditation offers greater understanding and deepens our ability to create stillness. A meditative walk can also be very powerful, just walking in silence, observing your surroundings. 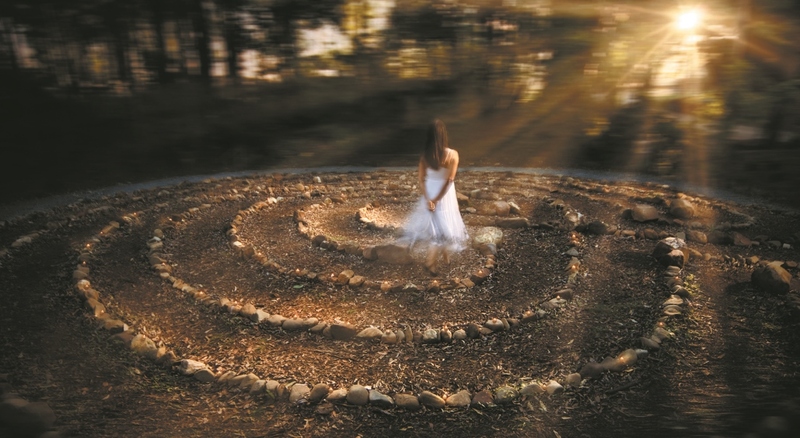 On your next visit, experience Australia’s only retreat labyrinth – a calming and special place at Gwinganna where guests can visit on their own or with a group. There is one way in and one way out of the labyrinth. Circling to the centre is a journey to the core of one's inner being. There is no right or wrong way. It can be walked to simply clear the mind or as a more sacred experience. Take a breath. Its amazing what you can see when you have a calm clear mind. 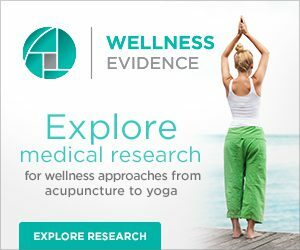 SAVE on Wellness at Home!